Gain Flings, only $5.49 at Target! Gain Flings make doing laundry a breeze — just toss one in with your load of laundry and your clothes will come out bright, clean, and soft! 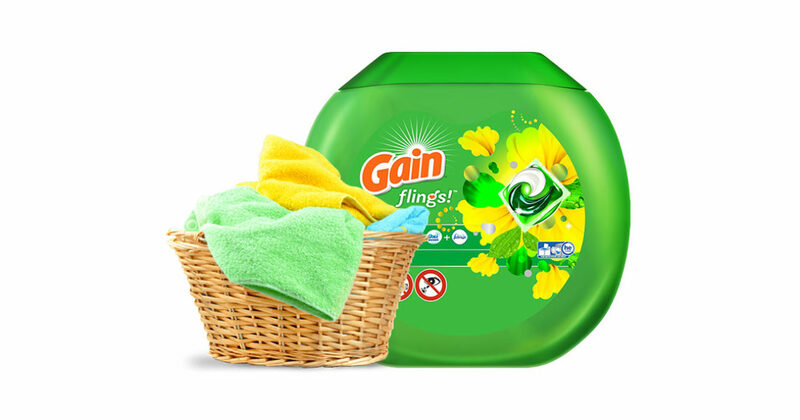 Get two bags of Gain Flings, 26 ct, for only $5.49 each. Their regular price is $9.99 each, but you can use 2 of these coupons for $2.00 off 1 Gain Flings. Pay $15.98 for both, and receive a $5.00 Target Gift Card. You’ll end up paying $10.98 for both, or $5.49 each. Get Tide Pods for only $2.99 at Walgreens! 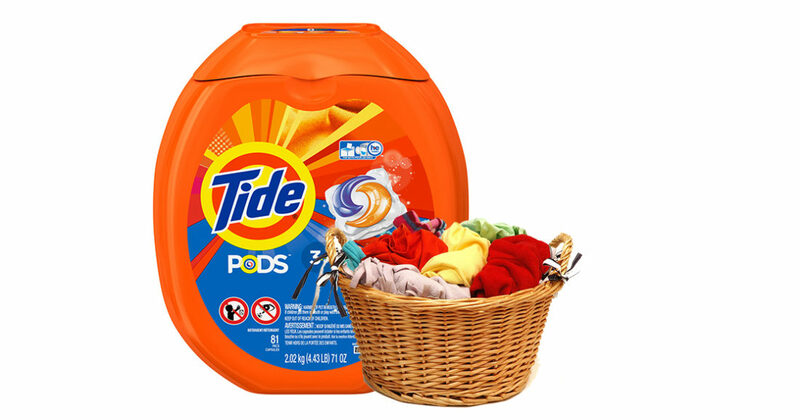 Tide Pods take all the fuss and mess out of doing laundry, combining detergent, stain fighter, and brightener in one compact, spill-proof package. We’ve got a coupon for $2 off Tide Pods 12 ct. or larger, and Walgreens has a sale on 16ct. bags of Tide Pods for $4.99 with the use of their savings card (usually a $6.29 value). With this coupon, get your Tide Pods for just $2.99. What a steal! Coupon expires 9/24/16. Walgreens sale through 9/24. $.99 bottles of Tide Simply Clean and Fresh detergent! Tide is one of the leaders in laundry detergent, and its name has become synonymous with top quality. This coupon will give you $1.00 off Simply Clean and Fresh, Tide’s more-affordable line of products. It still packs a punch, though, including 2x the amount of baking soda to fight stains and odors. Right now, Kroger and its affiliates (stores like Ralphs and Food 4 Less) have a promotion going on right now where Tide Simply Clean and Fresh is $1.99 when you buy 4 or more bottles. With this coupon — you can print it out 4 times — each bottle comes out to $.99. You won’t find a deal like this one anywhere else! Take advantage of this one while you can. 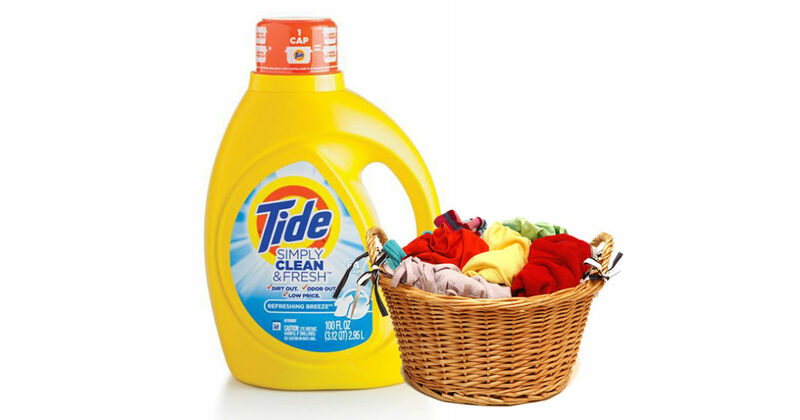 With this coupon, get $1.00 off one Tide Simply Clean and Fresh Detergent 40 oz or larger. Excludes trial/travel size. Expires 9/24/16.